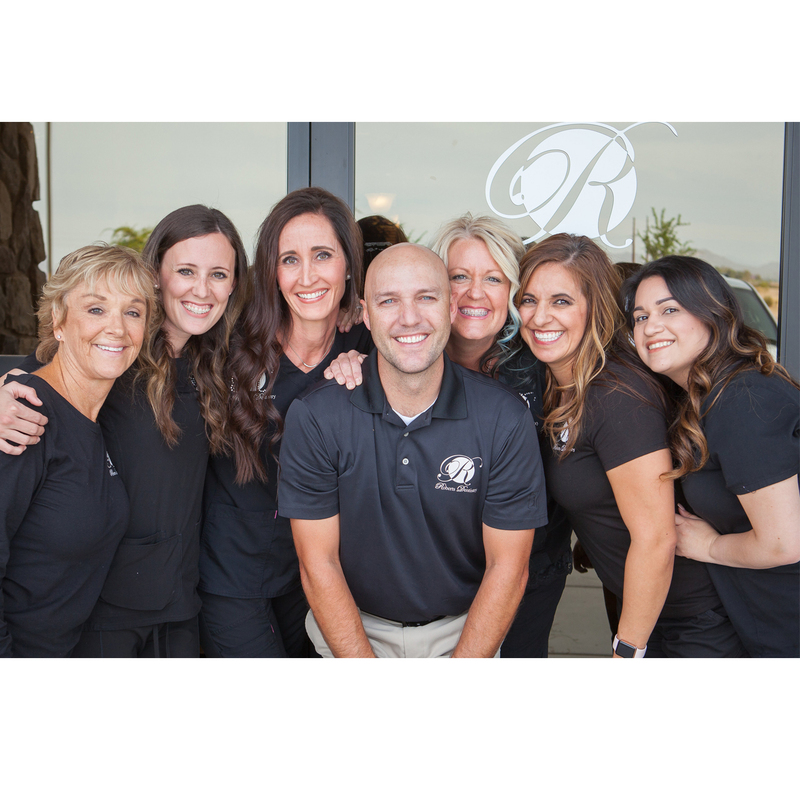 Our dental office in Gilbert offers the latest in cosmetic dentistry in Gilbert AZ, including porcelain veneers. Veneers are an attractive option to cover misshaped or damaged teeth while preserving or even enhancing one’s natural smile. The porcelain material used to create your new tooth is carefully color-matched in order to maintain a natural and beautiful smile. They are also designed to prevent staining from acidic food and drink over the years, as opposed to earlier veneers that were made from various composite materials. 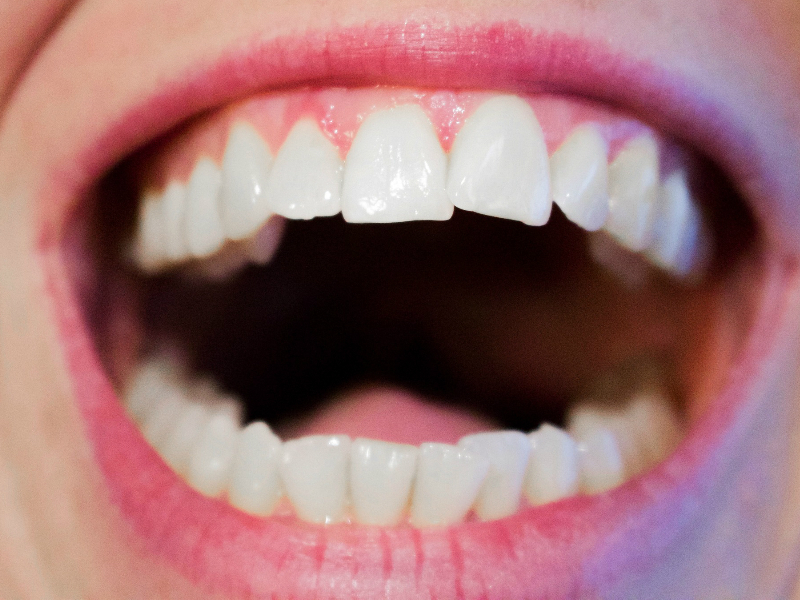 Porcelain veneers are an effective solution to correct a smile you may feel is unbalanced by a tooth that is too small or too big, stained, crooked or a gap between teeth. Dr. Roberts’ experience is your first step to enhancing your smile and confidence.